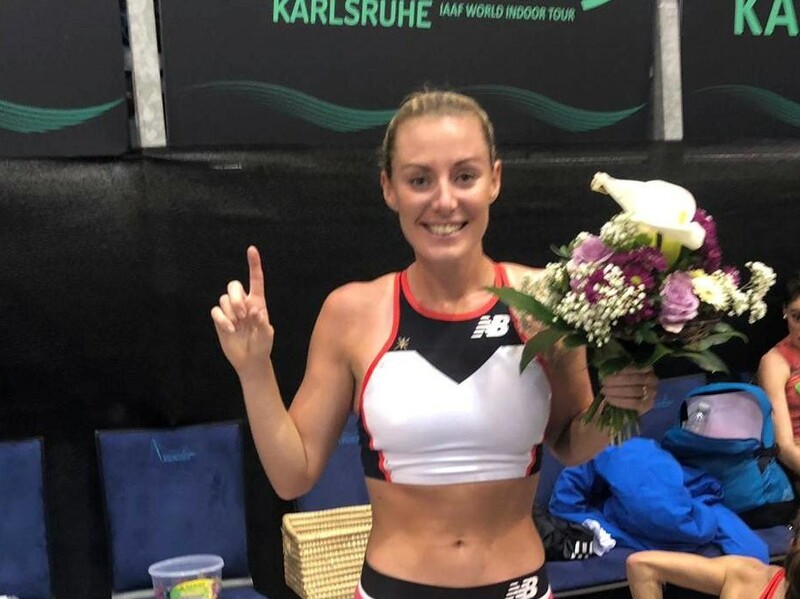 Melissa Courtney wins 3000m in Germany in a time of 8.43.36, which is a 12 second indoor PB and A Welsh indoor Record! This places Millie 8th on the all time list for UK Indoors over the distance. Next stop UK Indoor Champs in Birmingham on 9th February. Due to the icy conditions, organisers decided to reduce the course to 12.2 miles. Well done to everyone who took on the challenge.